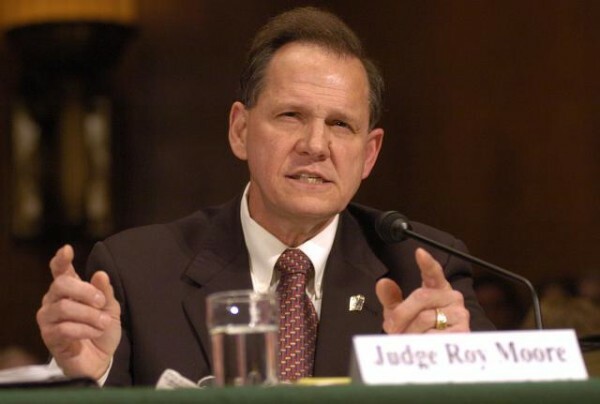 Alabama Chief Justice Roy Moore was forced to leave his first post on the state’s high court back in 2003 after he defied a court order to remove a monument of the Ten Commandments from state grounds. 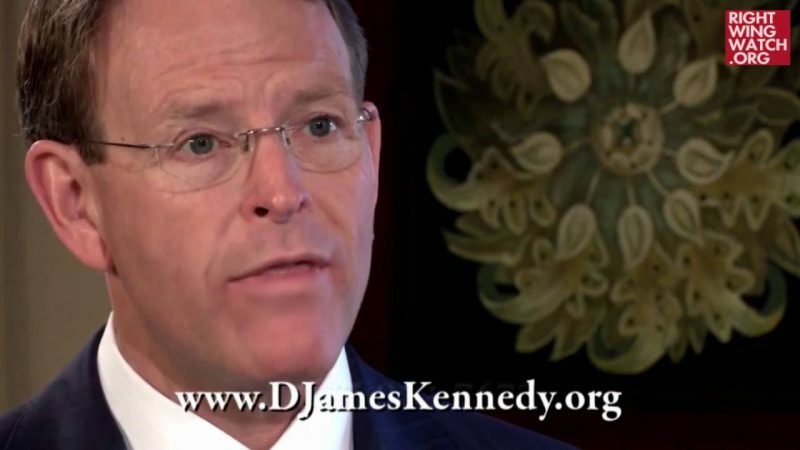 This, he said in an interview with Eagle Forum Live on Saturday, was all part of the anti-Christian persecution in America that he claims is forcing believers like him out of public office. Anne Cori, Phyllis Schlafly’s daughter and the guest-host of the program, asked Moore “how can Christians today live fearlessly” when they are afraid of being “branded a public enemy” for beliefs like opposing marriage equality. “Well, that’s what they did to you!” Cori interjected. “Yes, and that’s what they did to others. 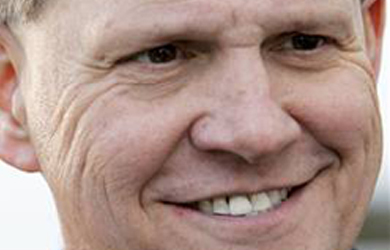 They’re saying you can profess your beliefs elsewhere, but when you’re under government you cannot,” Moore said. 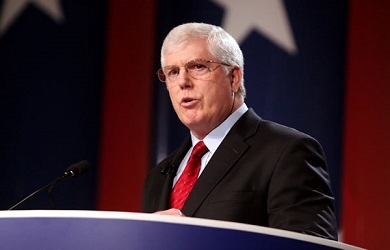 Earlier in the program, Moore explained that the idea of separation of church and state came from the Bible and therefore actually requires the government to acknowledge the “soveriengty of God” through things like his Ten Commandments display. “Don’t you think there’s a misunderstanding of this phrase, the separation of church and state?” Cori asked. “Would that mean that the judges today when they throw out the Ten Commandments as their law, then they are really putting themselves above God?” Cori asked. Correction: This post originally incorrectly referred to Cori as Schlafly’s niece.